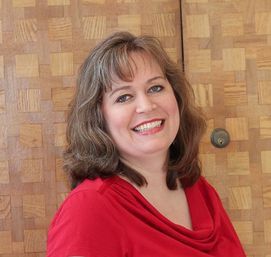 Susan Heim on Writing: Lucky Leprechaun Giveaway Hop: Enter to Win "The Beautiful Pretender," by Melanie Dickerson (Paperback)! 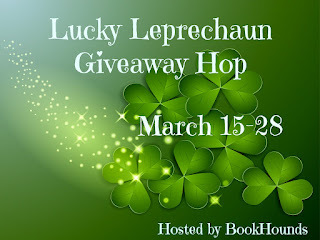 Lucky Leprechaun Giveaway Hop: Enter to Win "The Beautiful Pretender," by Melanie Dickerson (Paperback)! 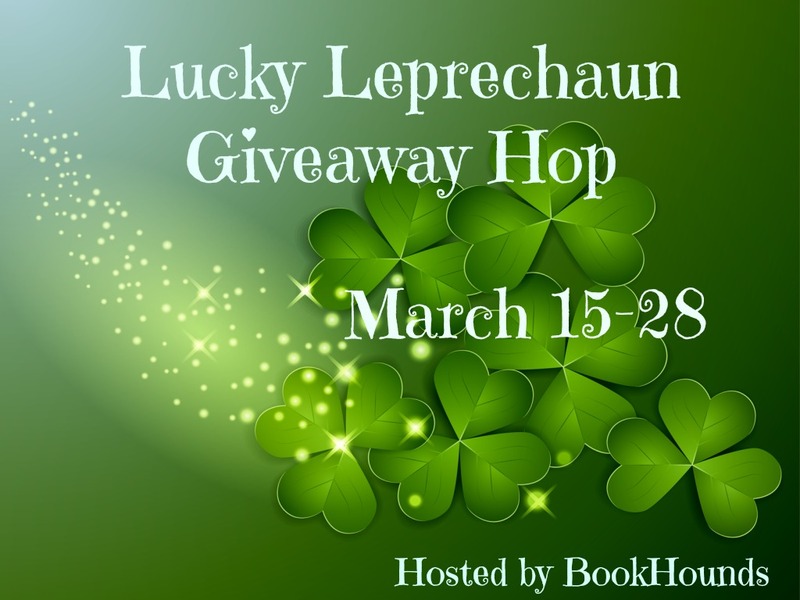 Welcome to the Lucky Leprechaun Giveaway Hop hosted by Mary at BookHounds! When you're done entering my giveaway, be sure to hop around to the other blogs listed in the linky at the end of this post for the chance to win more books or gift cards! 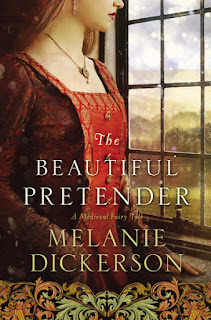 For my giveaway, I am offering one lucky winner a paperback copy of The Beautiful Pretender, by Melanie Dickerson! I really liked this book (read my review here), and am now passing this book on to someone else to enjoy! Despite Avelina's best attempts at diverting attention from herself, the margrave has taken notice. And try as she might, she can't deny her own growing feelings. But something else is afoot in the castle. Something sinister that could have far worse -- and far deadlier -- consequences. Will Avelina be able to stop the evil plot? And at what cost? Enter through the Rafflecopter form below for the chance to win a paperback copy of The Beautiful Pretender! 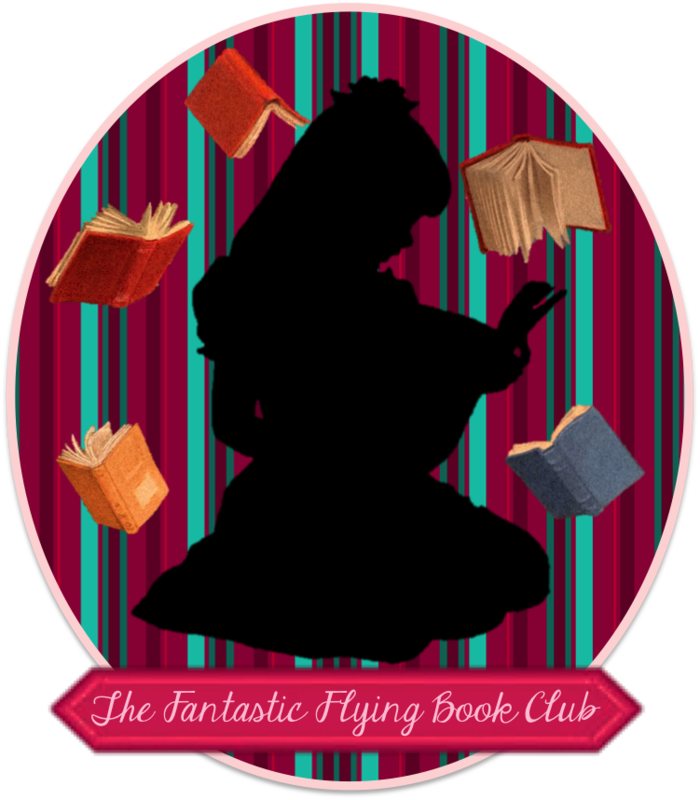 Now hop around to the other blogs participating in this hop for the chance to win more great books or gift cards to purchase them! Disclosure: I received a complimentary copy of this book to facilitate my honest review and will mail this book out to the winner of this giveaway.